MRIS released its sales data for January last week. 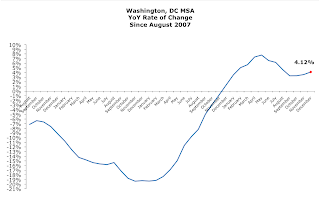 In this post, I look at sales recorded for DC zip code 20003. 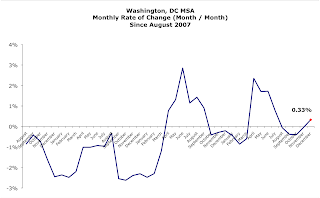 Roughly speaking, that zip code is bordered on the north by East Capitol Street, on the west by South Capitol Street, and by the Anacostia River. It includes the Capitol Hill, Hill East, and Navy Yard neighborhoods. 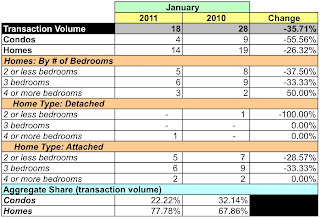 YoY, aggregate dollar volume fell 25.72% and the number of units sold dropped 35.71%. 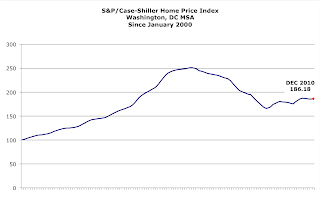 Aggregate average sales price rose 15.55%. Condo dollar volume fell by more than a third, down 37.7%. 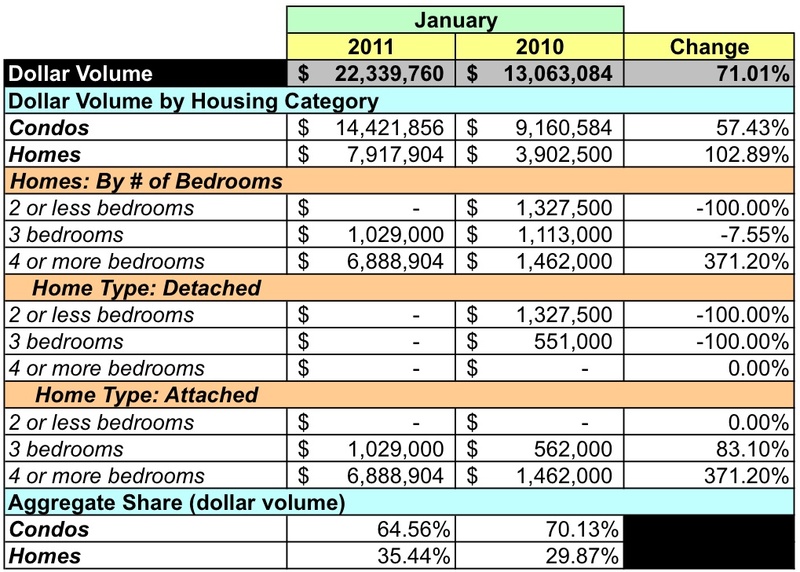 Home dollar volume was lower, too, down 22.01%. Condo sales volume flew off the cliff like "Thelma and Louise", down 55.56%. Home sales volume was down 26.32%. Despite the dearth of sales, average prices were up. Condo prices increased 40.17% and home prices were up 5.84%. 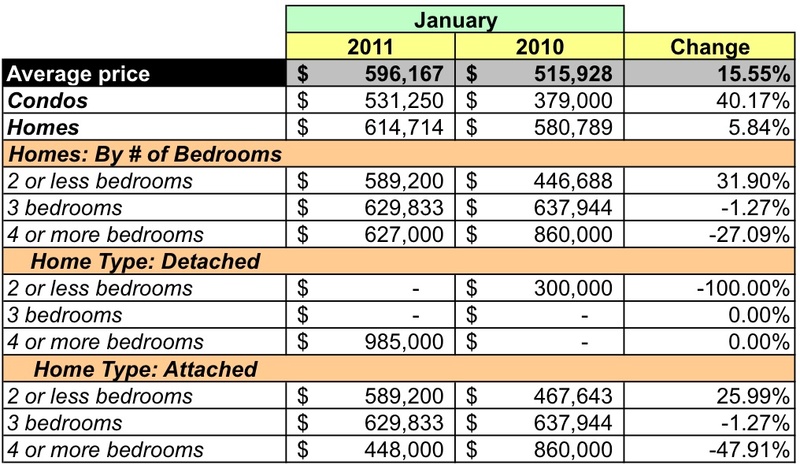 No condo sold for more than $800,000 and no home sold for $1MM or more. Zip code 20003 represented 5.92% of DC's dollar volume and 4.72% of unit sales in January. 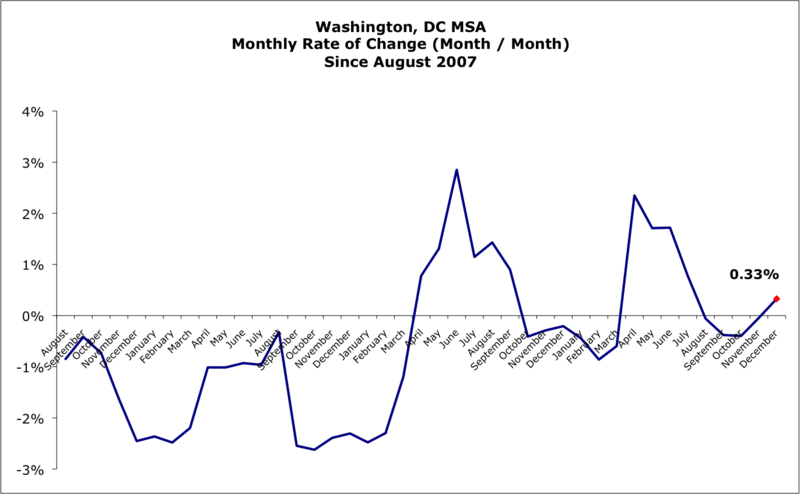 In comparison to the District as a whole, its average price was 25.23% higher and its median price was 29.71% higher. 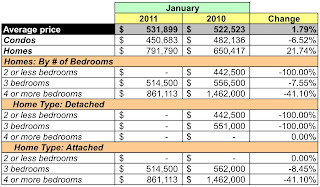 At January's sales rate there's a 10.75 months supply of condos and 4.71 months supply for houses. 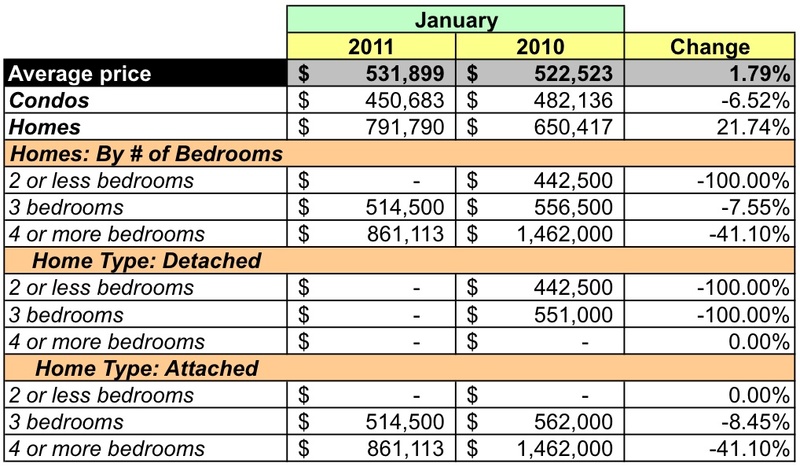 In other words, great if you're selling a house, dire if you're trying to unload a condo.